Winter Landscape With Thickets Of Dry Reeds On The Background Of Frozen Swamp And Sky At Noon. 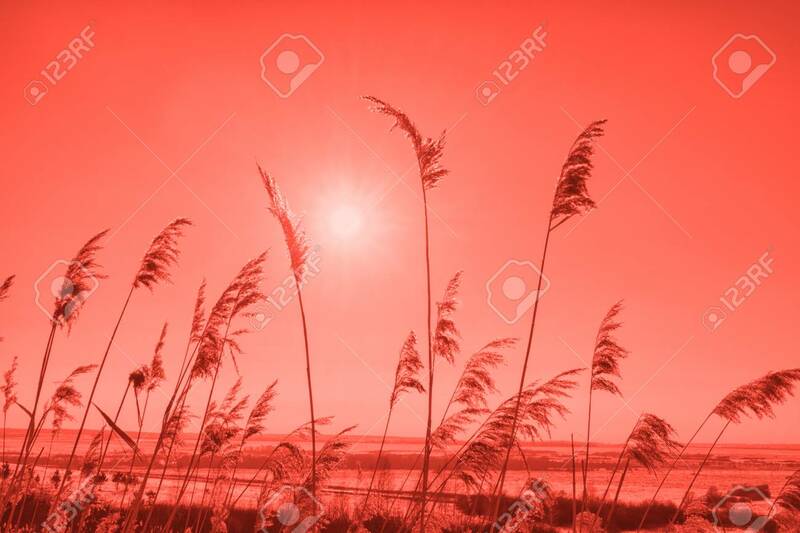 Beautiful Natural Scenery In Living Coral Color Of The Year 2019 Foto Royalty Free, Gravuras, Imagens E Banco De Fotografias. Image 113498020.